SCENAR Paravertebral Pawns. 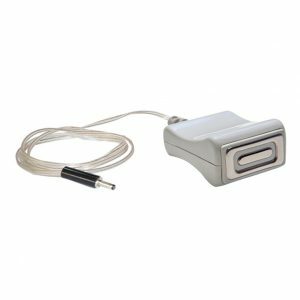 This 2 part electrode is frequently used when treating larger areas, for muscle relaxation treatments, particularly in the upper back and shoulders. The ability to apply treatment symmetrically on both sides of the body is often very helpful.